The brain is a key figure in responding to situations as they arise. It wouldn't know what is happening outside our bodies without the senses, though. How does information travel from our senses to our brains? What happens after the brain receives the information? 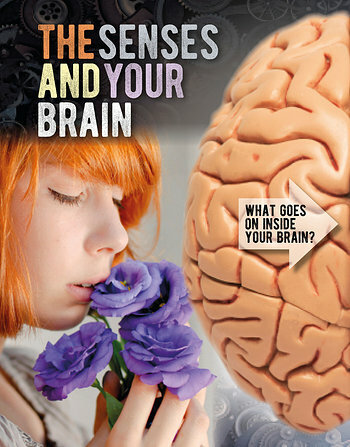 This book delves into the basic science of the senses, along with ways that our senses can even trick the brain, such as phantom limbs and optical illusions. Young readers take an exciting tour through the body's senses and nervous system in this accessible book on our astonishing minds.